Lorenzo and his family immigrated to Canada in June 2012 from Lima, Peru. 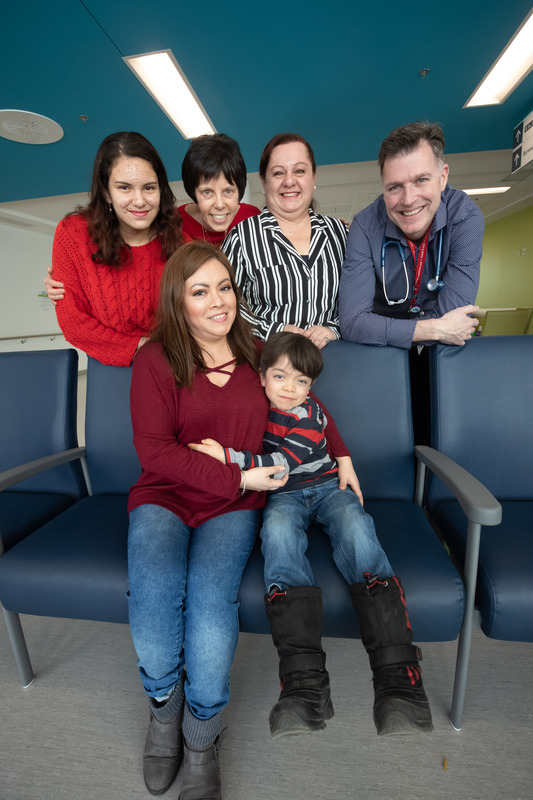 Jorge and his wife, Mariela Paredes, decided to move to Drummondville, Quebec, and quickly started a new life for themselves. As a baby, Lorenzo seemed perfectly normal other than a very rigid walk. But then at the age of four, he stopped growing. “Everyone in my wife’s family is short, so we thought he was just following in their footsteps,” Jorge recalls. 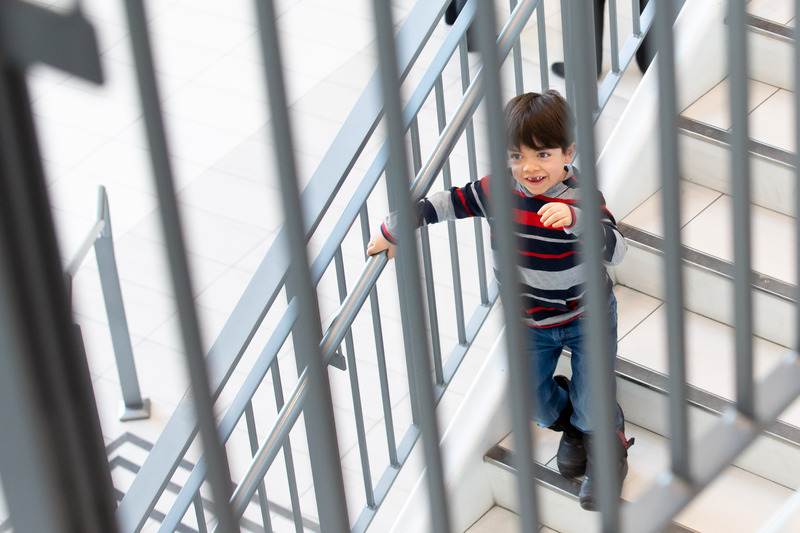 But over the next year, Lorenzo’s fine motor skills stopped developing properly and he became less mobile. The nurse at his school also noticed that something was wrong with his eyes. They looked cloudy. 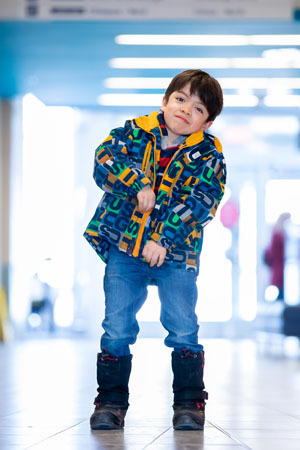 Lorenzo was referred to Dr. Louise Auger, director of the Multicultural clinic at the Montreal Children’s Hospital (MCH). After his first visit, Dr. Auger thought he might be suffering from a genetic condition and sent him for further tests. Her hunch was right. Lorenzo was diagnosed with an ultra-rare genetic disorder called mucopolysaccharidosis type VI (MPS VI), also known as Maroteaux-Lamy syndrome. 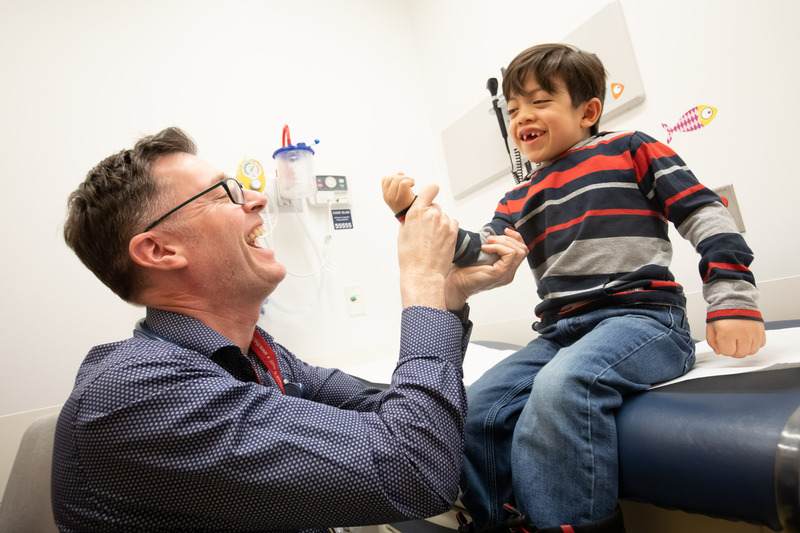 He began seeing pediatric endocrinologist, Dr. John Mitchell, director of the MCH’s Endocrinology division and an expert in rare metabolic diseases. “There are only two patients in Quebec with this disease, and 10 in Canada,” he says. 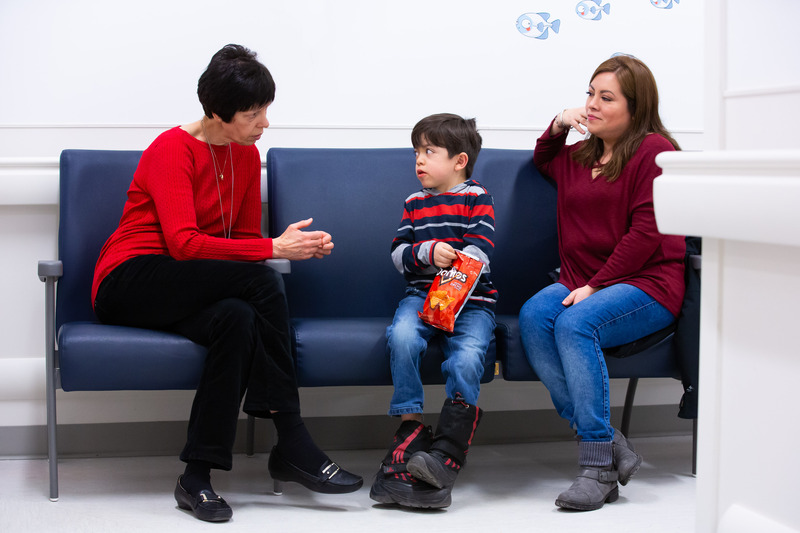 In 2018, Dr. Mitchell started an enzyme replacement therapy for Lorenzo. Every Monday, a nurse comes to the family’s home and gives Lorenzo a four-hour intravenous infusion. “We’re able to deliver the missing enzyme directly into his body and it begins clearing out the GAGs,” says Dr. Mitchell. “It works best with organs that have a higher blood flow, like the liver.” The treatment doesn’t work as well for organs such as the cornea, which have a slower blood flow. “This therapy is not a cure, but it does change the course of the disease. It affects different organs at different rates, but doesn’t reverse damage already done,” he adds. For example, Lorenzo had to undergo hernia surgery in 2017, and he still suffers from carpal tunnel in both his hands, for which he’ll undergo surgery in late March and July. Lorenzo did manage to grow two to three inches in six months however, because the therapy helped to reduce the inflammation in his body. It has also greatly improved his mobility, endurance and fine motor skills. “Lorenzo no longer needs a full-time aide at school and his confidence has grown tremendously. He takes more time to get ready than other children, but he’s able to do everything by himself now,” says his father. "My wife gives us the strength to continue. She is an exceptional mother."